When we develop a web part, we definitely face errors, but this error may be prevent you from loading the page and all you can see is an error! Helpful I know! Anyway the problem is want to remove the web part from the page, but we can’t even edit the page at all. You will then see the page as below: now you can close or delete the bad web part. I haven’t specified the SharePoint version is it works from SharePoint 2007 .. 2010 & 2013 but not sure about more previous versions but who still uses it anyway ! Really MS finally Service Pack 2 is here that supports to run SharePoint 2010 on Windows 2012.. OMG finally.. Wow I had an article on blog on 25 September 2012 http://maiomardesouki.com/2012/09/25/windows-server-2012-does-not-support-sharepoint-2010-for-now/ when I was trying to install SharePoint 2010 on Win 2012.
was not supported so definitely there is no way you can do that workaround in a production environment. That’s the point. 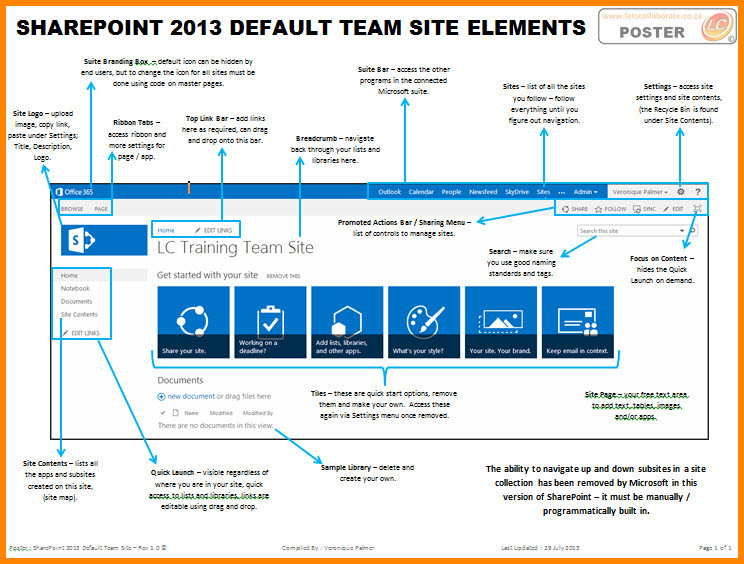 Download SharePoint 2010 SP 2 from here: http://www.microsoft.com/en-us/download/details.aspx?id=39672 which was published on 21 July 2013. 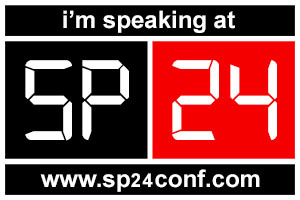 I just saw this now and I was really excited, SharePoint to going this time sooo much socialing right.. 🙂 sweet times. 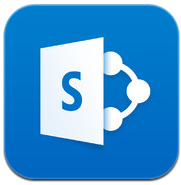 Note: The SharePoint Newsfeed app works with SharePoint 2013 and the new SharePoint Online. Previous versions of SharePoint are not supported. If you are having issues signing in, please contact your company’s SharePoint administrator to inquire about the proper URL and credentials.